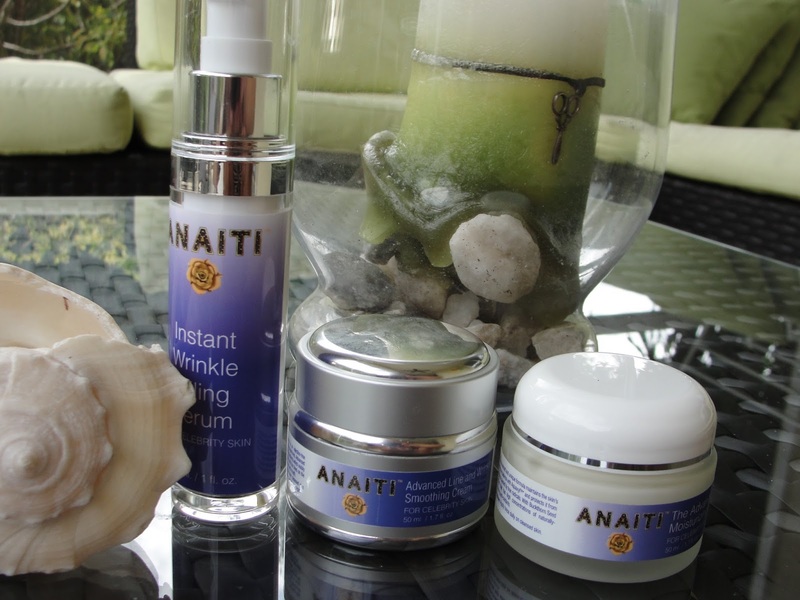 Today I have a review of Anaiti Skin Care products for you. Anaiti is of course a cruelty free brand (find more awesome cruelty free brands). 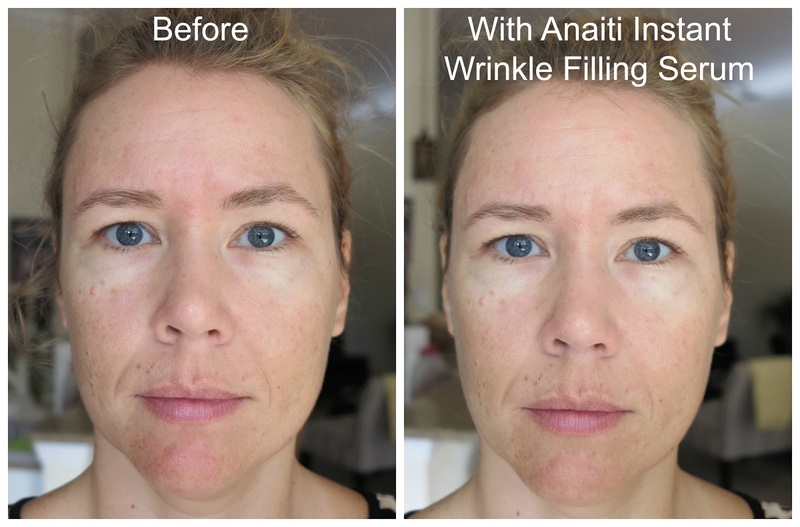 "Instant Wrinkle Filling Serum is made with high-quality ingredients proven to smooth wrinkles, improve elasticity and restore moisture levels. Propelled by Skinceuticals Hyacare® Filler CL, this serum smooth wrinkles and fine lines in about 15 minutes." 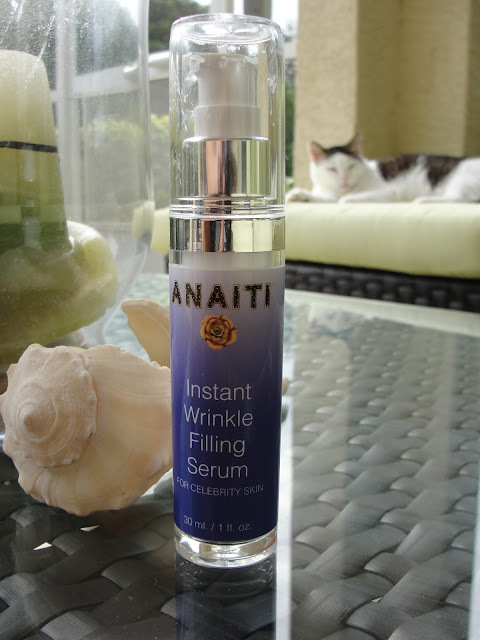 The Anatiti Instant Wrinkle Filling Serum is a lotion like serum that smells refreshing and clean, maybe a hint of a citrus scent. To make a photo of the consistency of the serum I put a little on my hand and really thought that my hand looked afterwards much better and so I was excited to put this serum on my face! If a serum promises "Instant" results, I´d like to see of course Instant results! So I went ahead and did some before and after photos. I have probably the most wrinkles on my forehead- so I am showing my forehead a little closer as well. I did see a subtle improvement of my forehead lines. Not as much that I would go nuts over it but I really like the light feeling, the fresh scent and love to use the serum as a makeup primer. 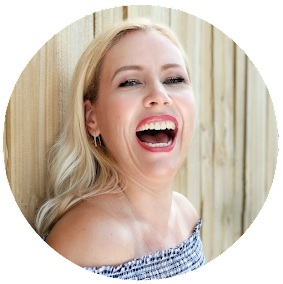 The serum gets absorbed quickly into my skin and does not interfere with my foundation and prepares my skin nicely for a smooth makeup application. It contains Matrixyl- a fabulous Anti Aging ingredient that will help in the long run to get smoother skin. I recommend trying this ingredient if you are reacting sensitive to Retinol. I give the serum 4 Schmusies! "Helps Smooth Facial Lines/Wrinkles, Assists In Collagen Stimulation, Moisturizes And Hydrates The Skin." 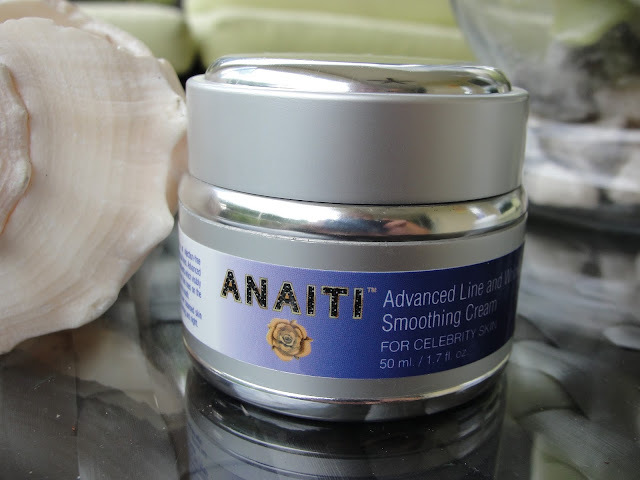 The Anaiti Advanced Line and Wrinkle Smoothing cream smells gorgeous: super fresh and clean. It feels like a whipped dream and I recommend this moisturizer especially if you have oily to combination skin as it provides a matte finish, which I appreciate very much as I tend to look very shiny and oily. I am really enjoying this! 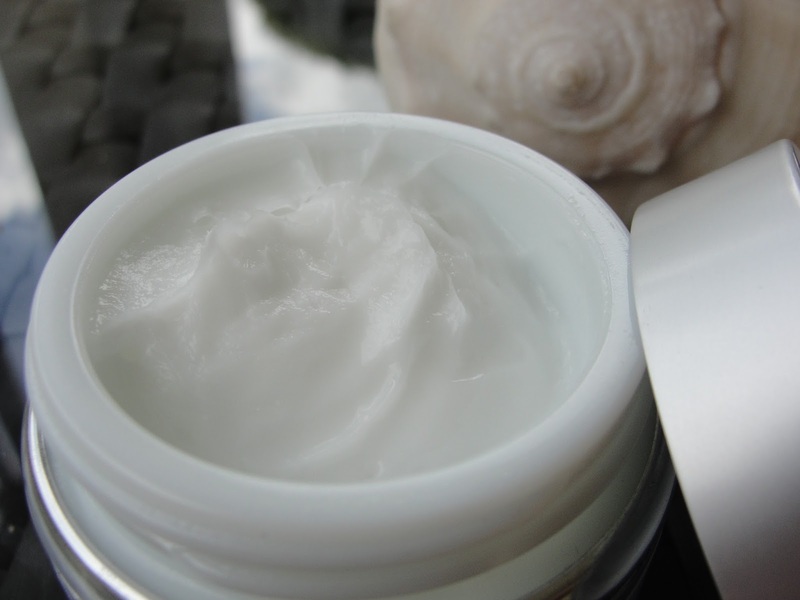 This cream also contains Matrixyl to smooth out those lines on our skin. 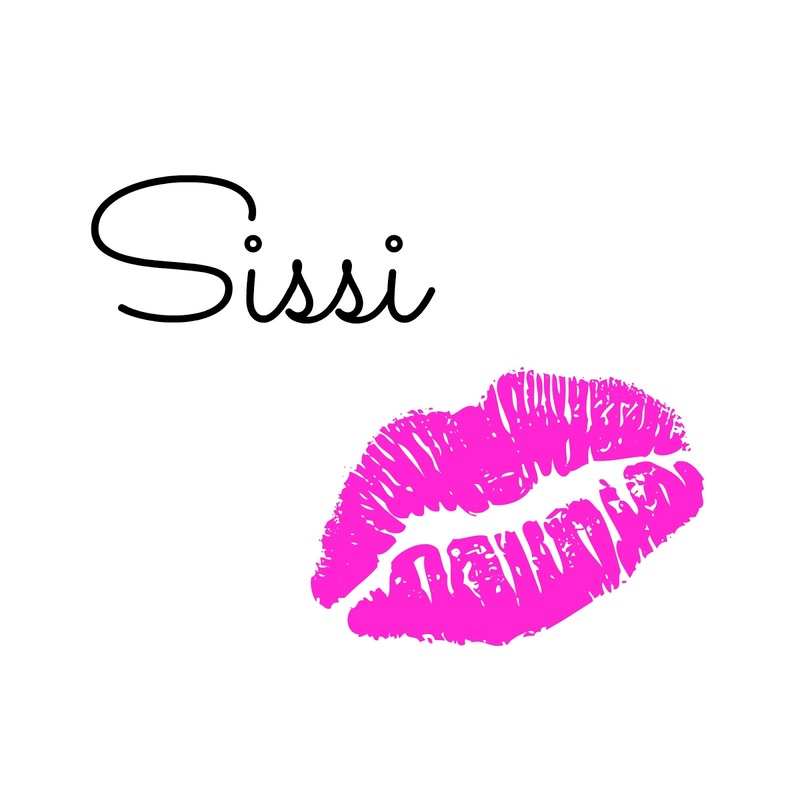 5 Schmusies for the ladies that have oily skin! 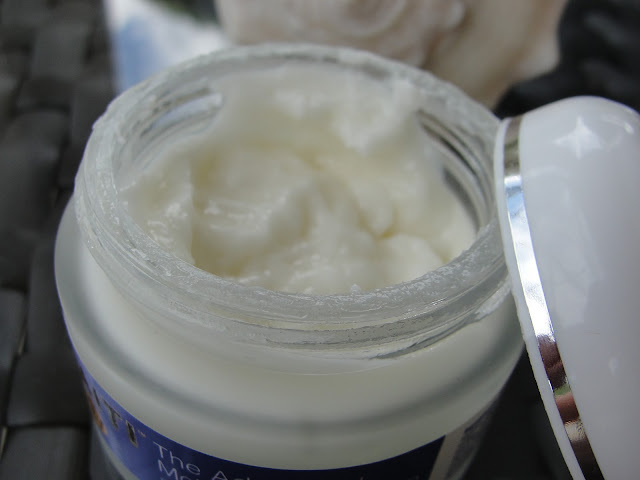 The Anaiti Advanced Moisturizing cream is a great moisturizer for the ladies that have dry skin. The consistency is thick and rich (look at the photo). It contains Vitamin C- a great Antioxidant to reverse the first signs of aging of your skin- especially to get rid of an uneven skin tone. 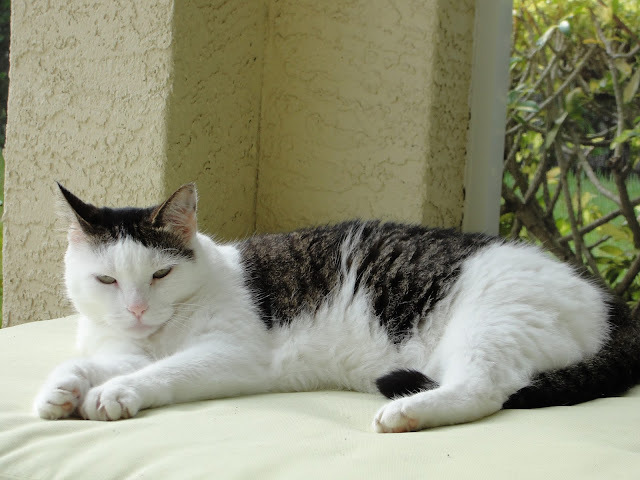 It has a light fresh scent that diminishes quickly. 4 Schmusies for the ladies that have dry skin! Disclaimer: I received the products mentioned above for free. Regardless, I only recommend products or services I use personally and believe will be good for my readers. Thank you Anaiti for sponsoring this post. Contains Affiliate links. Read my full disclosure.